My new botanical perfumes are now available in my shop. Botanical perfumes are an alternative to the perfumes we have all grown up with and have encountered in the department stores. Mainstream perfumes brought from department stores are mainly mass produced in a laboratory and made from synthetic chemicals that imitate natural scents. The main ingredients are derived from petrochemicals, which can cause migraines, nausea, irritation and all sorts of health problems. Some of the well-known brands may have a very small amount of natural perfume scent, but this too is usually modified by artificial means. It would be too cost productive to manufacture these perfumes with larger amounts of natural components, therefore chemicals and synthetics will continue to be widely used in the famous high street branded perfumes, indefinitely. 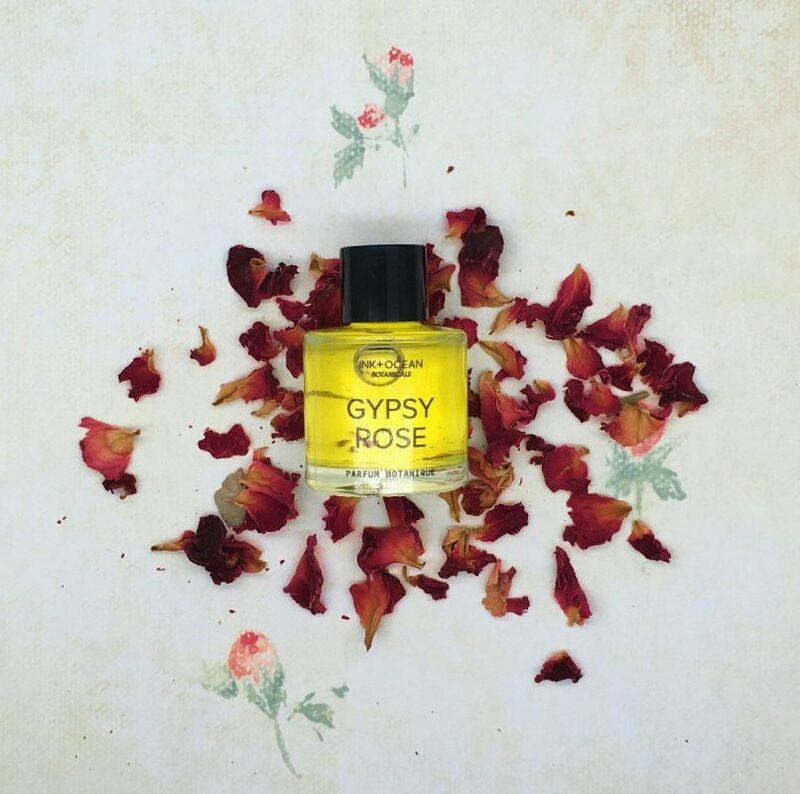 A natural Perfume is made up of pure ingredients that are free from petrochemicals, solvents, dyes, phthalates and pesticides. 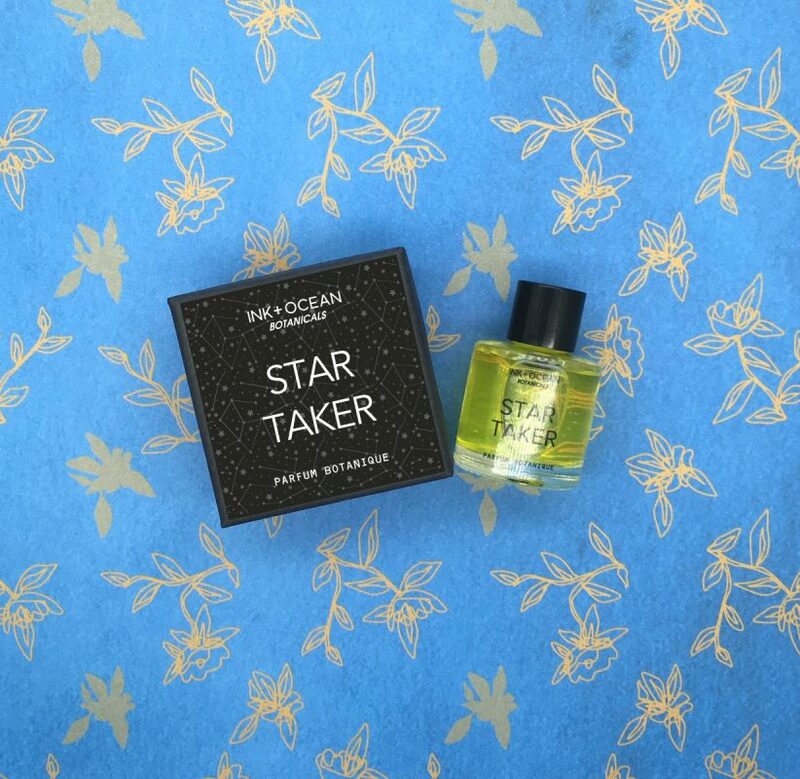 Ink and Ocean botanicals perfumes go further, in that they are no natural animal products or testing and no alcohol either. My perfume making methods are motivated by ancient civilisations. The Egyptians, Greeks and Arabs used botanicals and oils to produce their scents. The ingredients include therapeutic grade essential oils, absolutes, resins, tinctures, and infusions of plant material in a base of organic Jojoba oil. 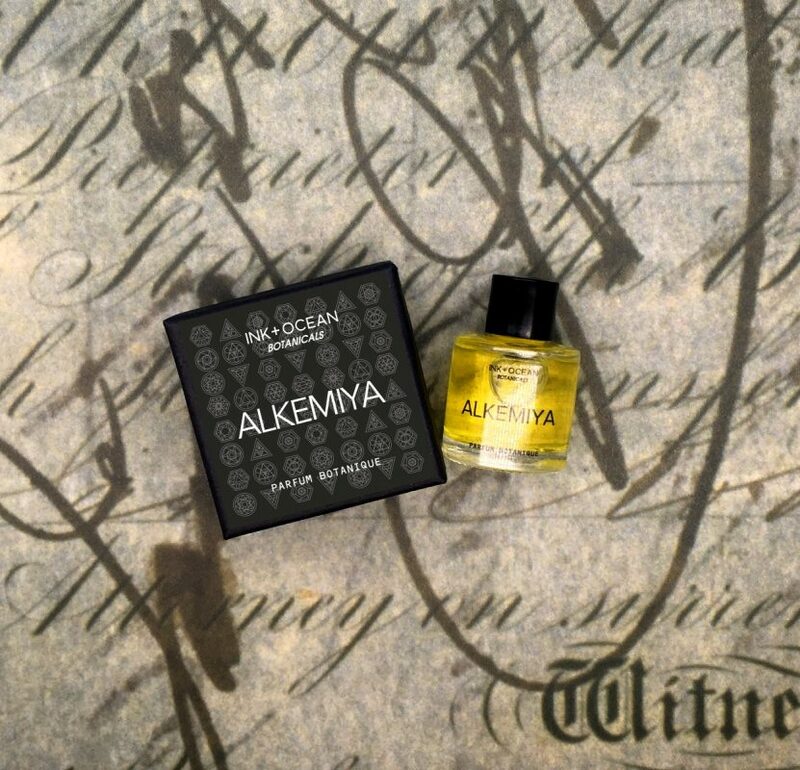 There are 6 new perfumes in this range which have been developed over a period of time based on my love of the past. Inspiration comes from books that I have read, poignant quotes, people, places and times in history. 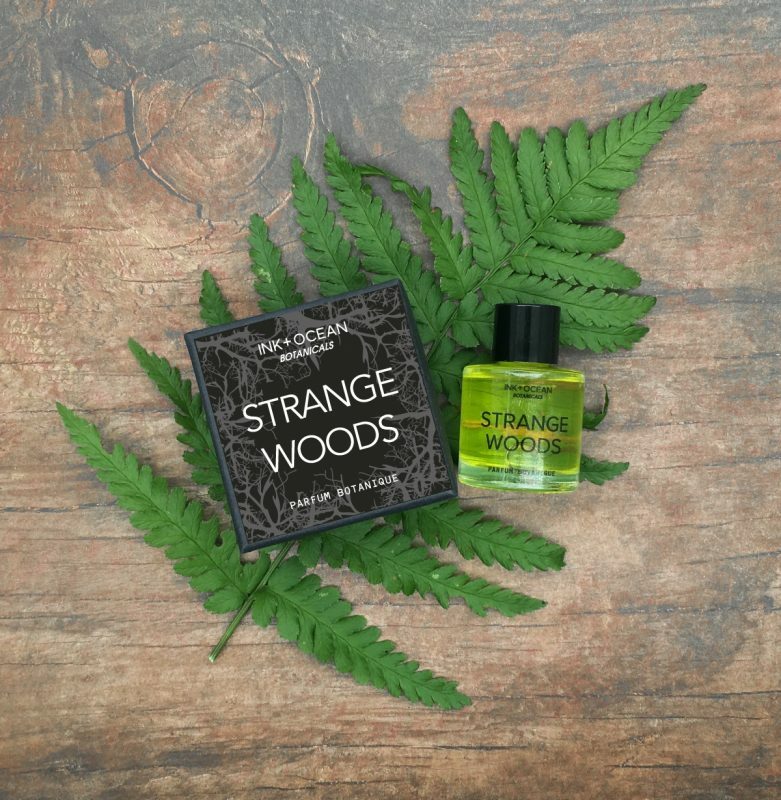 This entry was posted in News, Perfume and tagged alcohol free perfume, botanical perfume, natural perfume, parfum botanique, perfume oil, vegan perfume.